Be the florist with the freshest flowers. Be the florist with the freshest ideas. At Len Busch Roses we are more than just roses. We provide quality products for all your floral needs — delivered to your door. The freshest flowers you will find within a 200 miles radius! 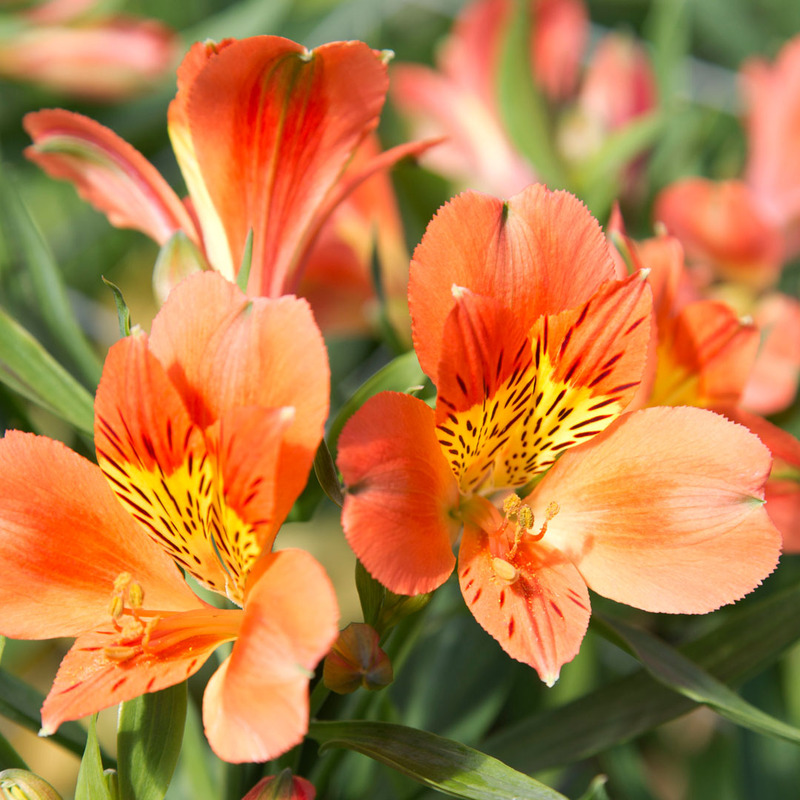 We grow alstroemeria, gerbera, lilies, roses, tulips, snapdragons – just to name a few. Our blooming plants are beautiful. 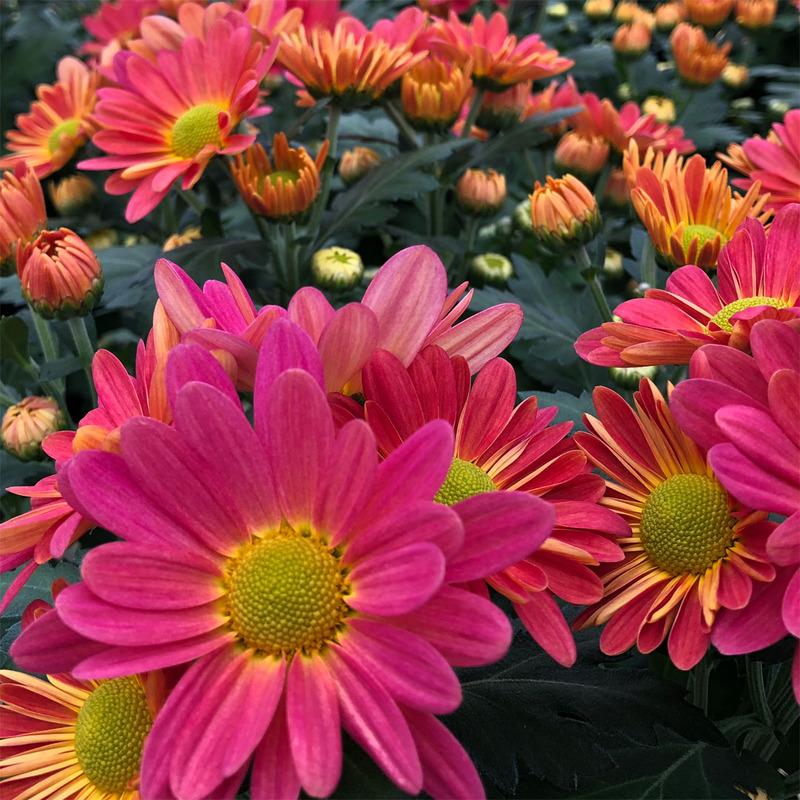 From cyclamen, gerbera, begonia, poinsettia, Easter Lilies, mums…the list goes on. 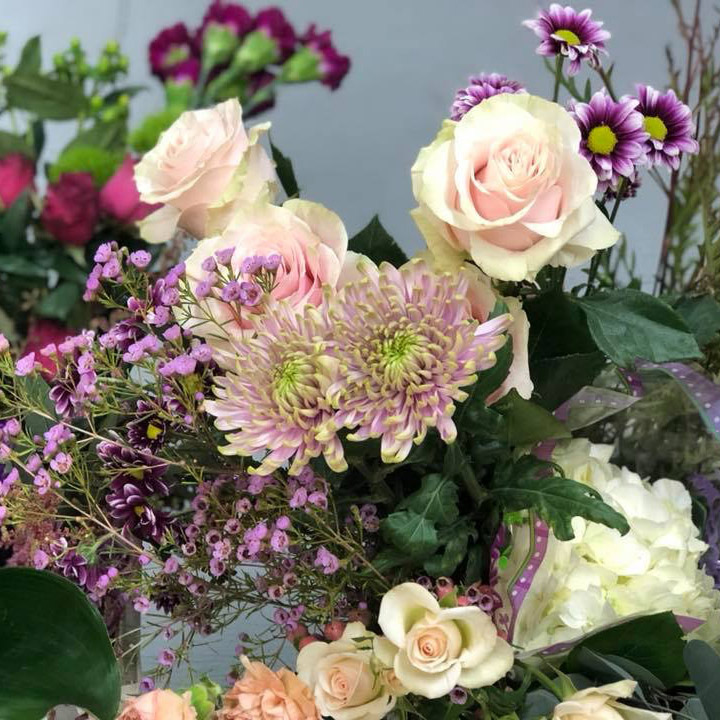 We carefully select flowers from around the world to provide our customers with a full line of the world’s best flowers available. We are very engaged in the industry and constantly bring in on-trend florals. Our purchased plant department continues to grow. We know that plants are gaining in popularity and work diligently to keep up with the demand. Need us to produce bouquets or arrangements for you? We have a very skilled team that execute the designs from our talented in-house designer. We know your business need the tools to complete your designs. Our large floral supply offerings range from every day needs to on-trend and seasonal gems. Don't miss out on our locally grown, fresh, quality flowers and potted blooms! 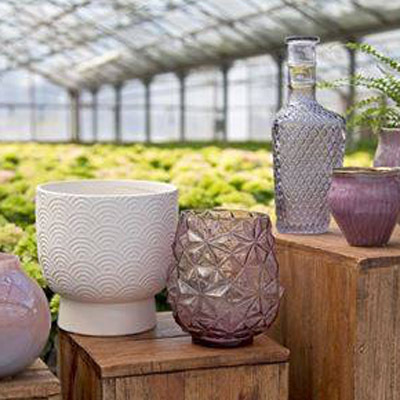 Over 7 million stems and pots are produced and sold per year in our 15 acres of greenhouses. 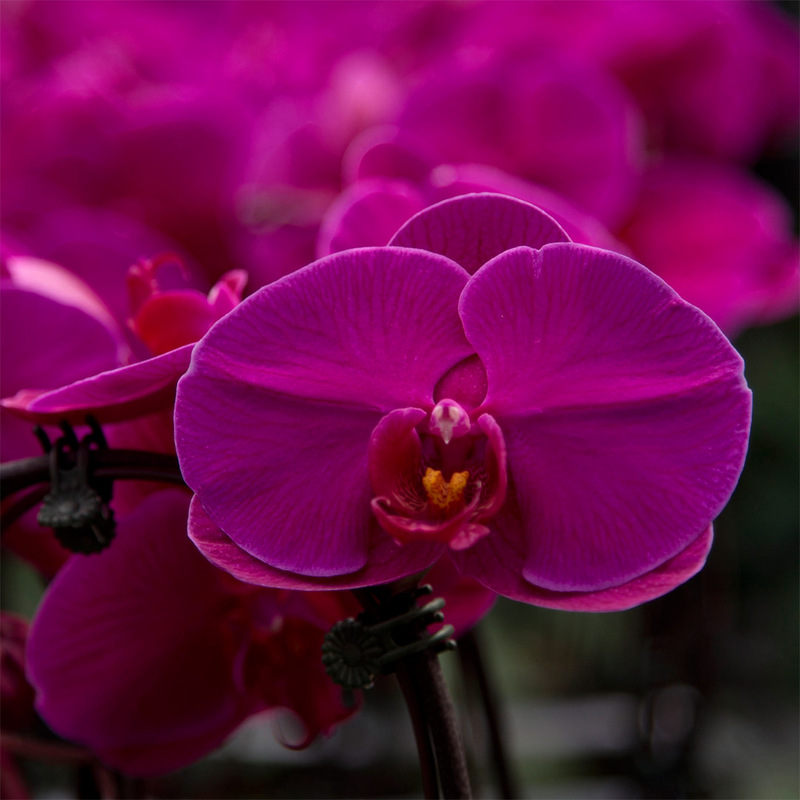 We carefully select flowers and plants from around the world to provide our customers with a full line of the world’s best. 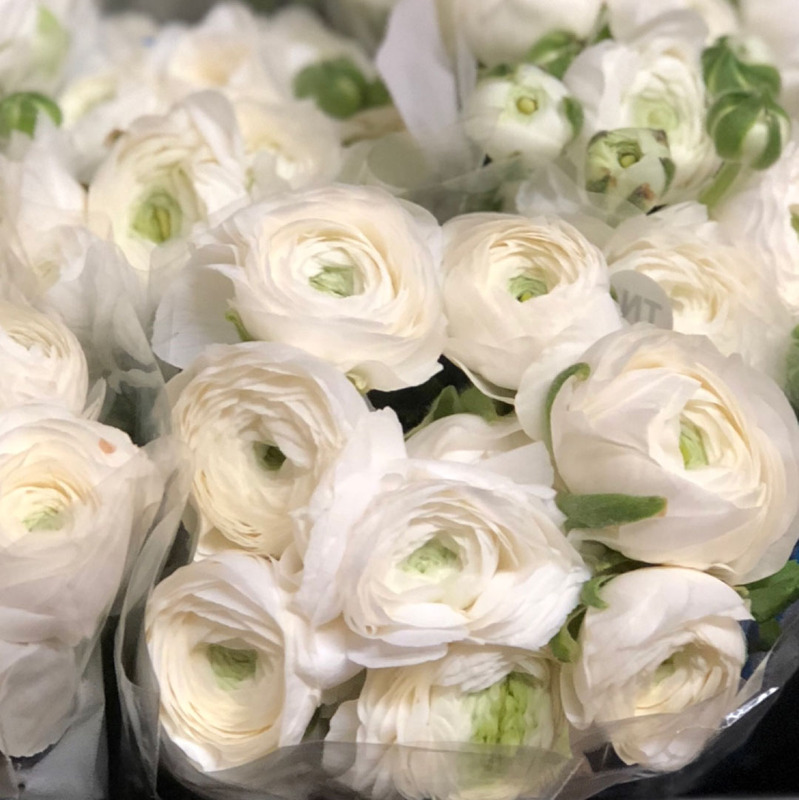 Our expert order filling staff is committed to packing and delivering your fresh flowers for you so that you get them when you need them.